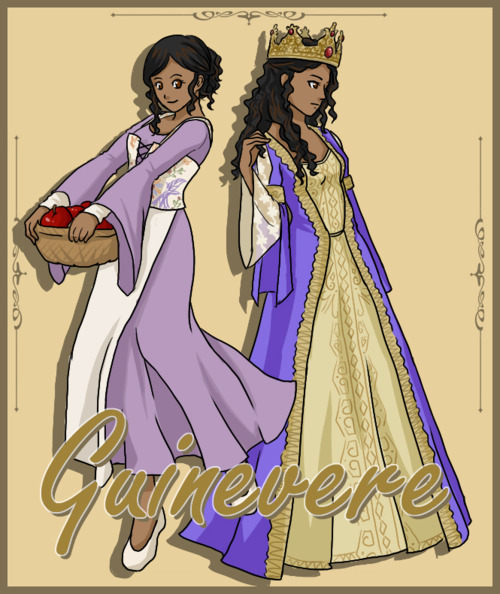 Guinevere. Not sure if it has been gepostet here before. I just think it is so cute.. Wallpaper and background images in the Arthur und Gwen club tagged: gwen merlin.